One stop shop for all your luxurious desires! 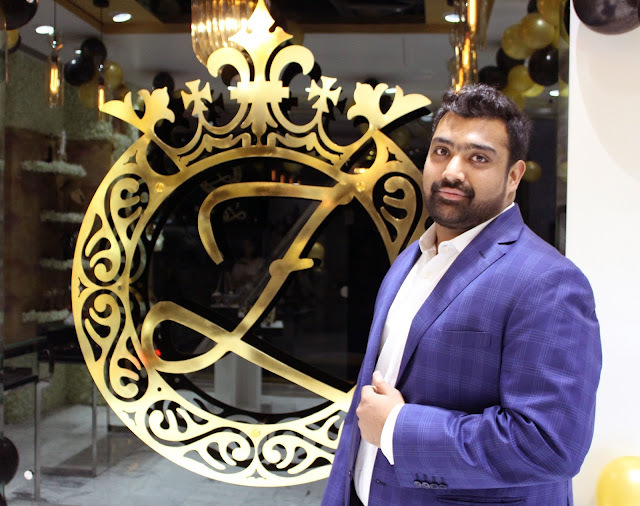 Radisson Hotel, Paschim Vihar, New delhi, February 26, 2107: Zurie, a multi brand luxury marketplace recently launched their ZURIE DESIGN STUDIO with a collection of luxe and hand-crafted jewelry at their new showroom in Radisson Blu, Paschim Vihar, New Delhi. “We would love to encourage other designers as well to showcase their labels. Zurie not only showcases different labels but also handcrafted designs across India which is a great opportunity for artisans we have in our country”, says Prarit Gupta. All of Zuries collection is available at competitive prices with heart-warming hospitality. 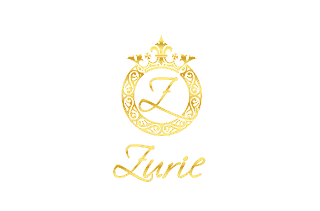 A title worthy of its name, ‘Zurie’ is derived from Swahili word ‘ZURI’ that translates to beautiful and golden. Zurie Design Studio breaks the cliché of saving your designer possessions for the special occasions exclusively. Zurie’s co-founder,Sonam Gupta has a vision to create an acceptance to inculcate carrying beautiful designer pieces everyday- from workplace to a family brunch. Apart from their own range of accessories at Zurie, Sonam and Prarit encourage all talented designers from all spheres of life to come forward and showcase their label. It is an impressive marketplace for designer accessories, perfumes, clutches and all things luxury. What makes Zurie Design Studio unique is that they are not gender bias because modernizing the accessory trend has no boundaries. It is your one stop to buy all that your heart desires and even gift it to your partners or loved ones.